Games are indeed a great way to enjoy your free time! 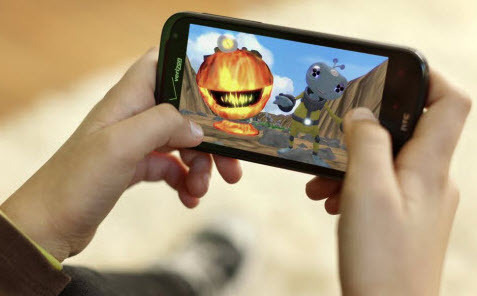 From the inception of computing device itself, we have been much familiar with various kinds of games. 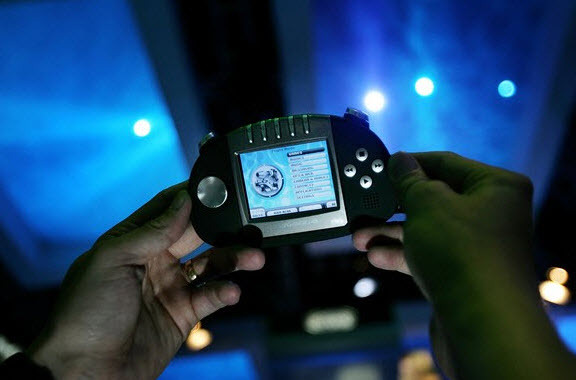 And, when our devices got upgraded as time progressed, the experience of gaming had received several upgrades as well.